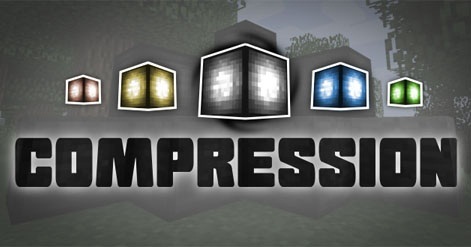 Compression Mod allows players to compress all normal blocks (cobble, grass and stone) and any non-data items (apples, sticks and diamonds) into large stacks. 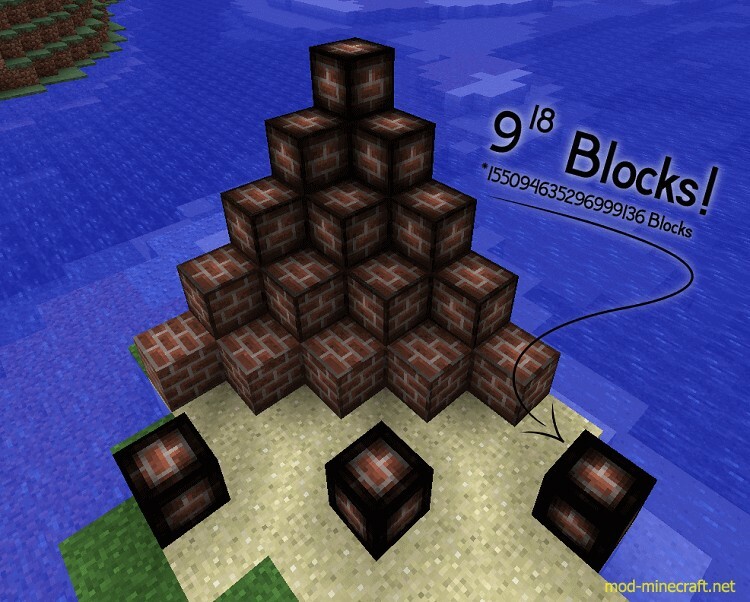 Especially, you can use these stacks like normal blocks. Once each stack gets large enough, certain effects kick in. Some can become backholes sucking in all items they are like. 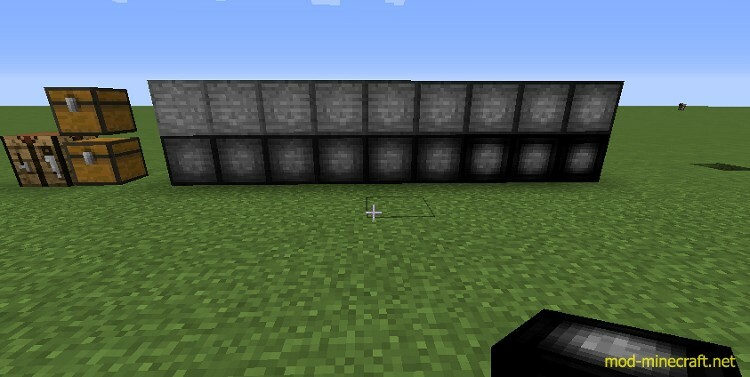 Besides, these stacks are like a magnet for a specific item and they are great for large storage. 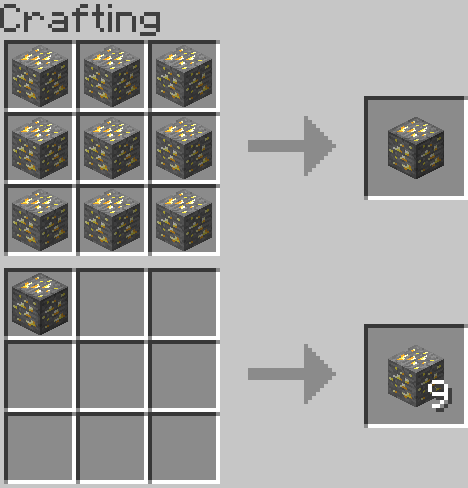 You can compress many Blocks!